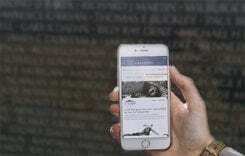 Vietnam Veterans Memorial Fund (VVMF) has an immediate opening for a part-time Digital Content Intern. This internship provides an introduction into the world of writing, content curation, and working in an office environment. The successful candidate will write stories that share the impact of The Wall in Washington, D.C. and share the stories of those who served and sacrificed in the Vietnam War. This position will interact with the public to gather stories, schedule social media posts, write press releases, and play a meaningful role in our online editorial operations. This position reports to the Manager of Online Communications and the Vice President of Programs and Communications. This is a paid internship for the months of May – August for 15-20 hours/week. The internship has the possibility to be extended. The ideal candidate will have relevant coursework in communications or journalism. He or she will be a self-starter, have an optimistic attitude, and exceptional communication and writing skills. The successful candidate will display a strong interest in sharing veterans’ stories and the VVMF mission to an ever-growing audience. Qualified candidate will be: A currently enrolled undergraduate with at least two years of coursework in the communications or journalism field and at least one year experience working in an office environment. The candidate should be experienced with social media, especially Facebook and Twitter, and possess strong interpersonal skills. He or she will be a proactive communicator, have a keen attention to detail; and have the ability to maintain accurate, accessible records of progress and work completed. Graphic Design and/or video editing skills would be a plus. He or she must be able to work some weekends and holidays, including Memorial Day (May 27) and In Memory weekend June 14-16. • Developing story ideas; interviewing families, veterans, and the public; and then writing stories for VVMF’s website and social media channels. • Join VVMF staffers at the Vietnam Veterans Memorial to meet visitors and assist with ceremonies. 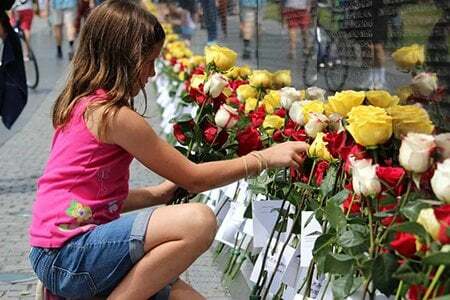 This position works primarily from the site of the Vietnam Veterans Memorial (The Wall) in Washington, D.C. and is the primary representative of the Vietnam Veterans Memorial Fund (VVMF) to the public at The Wall. The work involves presenting a 10-15 minute introduction and overview about The Wall, its history and design, the Vietnam era, and VVMF to individual and group visitors. This position is the primary point of contact with groups visiting The Wall, including veteran reunion groups, Honor Flights, student tour groups, etc. At other times, this position assists the National Park Service (NPS) Volunteers working at The Wall. • Presentations are expected every half hour during the busiest times of the year (April-October) and once per hour the rest of the year. • Serve as the coordinating/planning point of contact for groups visiting The Wall in Washington, D.C., including Honor Flights, reunion groups, schools, etc. • Help visiting groups plan their visits related to permit submissions, requesting official military unit support, ordering sound systems, ordering wreaths, etc. 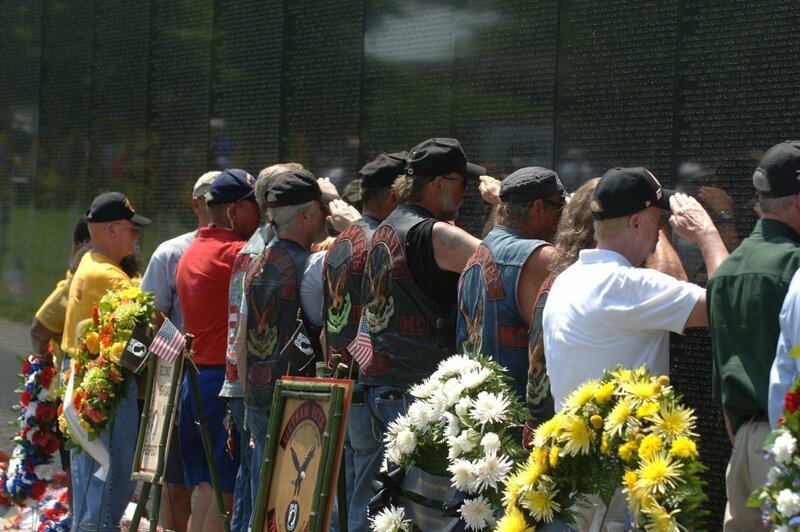 • Meet groups at The Wall and conduct tours as needed. • Assist groups in laying wreaths at The Wall as required. • Help visitors find names and do rubbings as requested. • Help answer general visitor questions at The Wall or from the NPS kiosk. 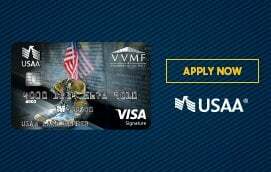 • Insure VVMF-provided material are kept in stock in the NPS kiosk. • Help collect artifacts left at The Wall. • Must be willing and able to register as an official National Park Service Volunteer. • High School diploma required, Bachelors Degree preferred. • Skills: Strong oral communications skills, personable and outgoing personality, a memory like a steel trap, improvisational skills, enthusiasm, humor, punctuality, passion for the military/veterans and a deep appreciation for their service, interest in history, interest in continual learning related to the mission. Strong interpersonal skills and ability to interact effectively with a diverse group of people – at times in sensitive and emotional situations. Ability to work independently or collaboratively, especially with a volunteer group of mature adults. Proficiency in Microsoft Office applications, especially Outlook and Word. The physical demands and work environment characteristics described below represent those required by the responsibilities and essential job functions (duties) of this position. • Work Environment: Ability to work occasional weekends and holidays, especially Memorial Day, Veterans Day and Father’s Day weekend.